This delecto Perfecto joins the Rocky Patel Vintage cigars series in a NON box-pressed frontmark. 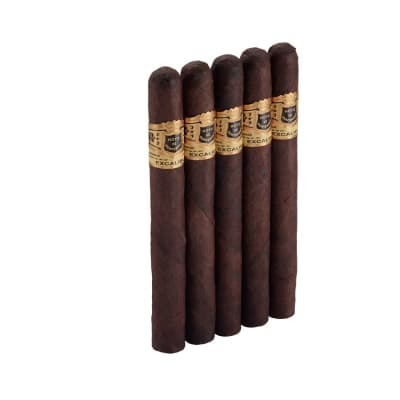 Seven-year-aged Honduran & Dominican tobaccos rolled in an oily, 1990-vintage Honduran Maduro leaf offer you a well-balanced, medium-bodied smoke rife with rich, creamy, caramelized flavors. Short Story, Watch Out - RP Perfecto is Here! I bought a fiver of the Vintage 1990 Perfectos to see how they stacked up to the A. Fuente Hemingway Short Story. I smoked one right out of the envelope, practically, and it's a GREAT little stick! 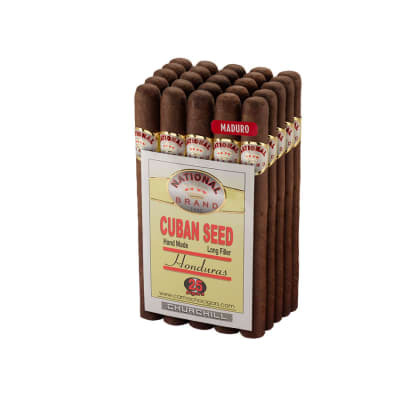 Bought one of these at my local cigar store for $6.50 to try. 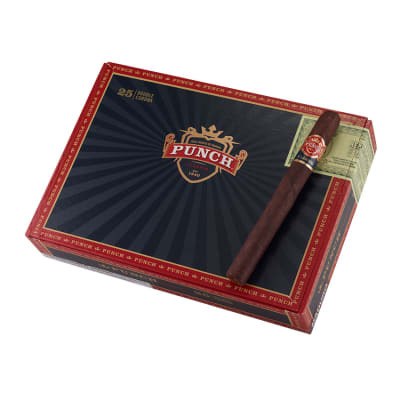 This cigar does not live up to the hype. The draw was poor all the way through. Glad I tried these before ordering.